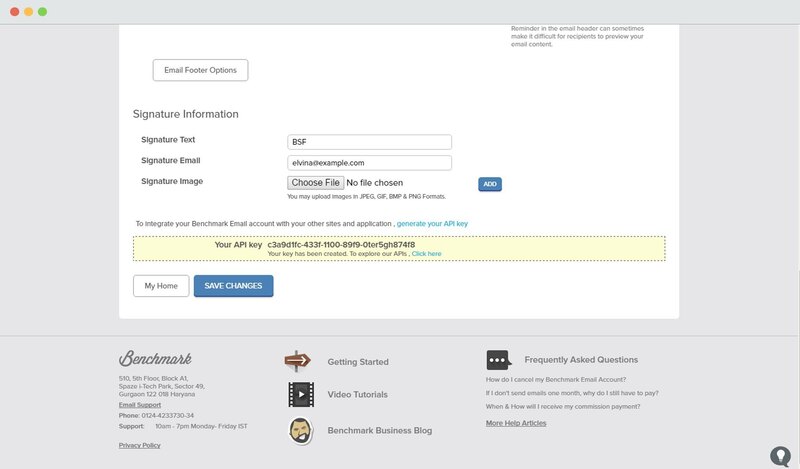 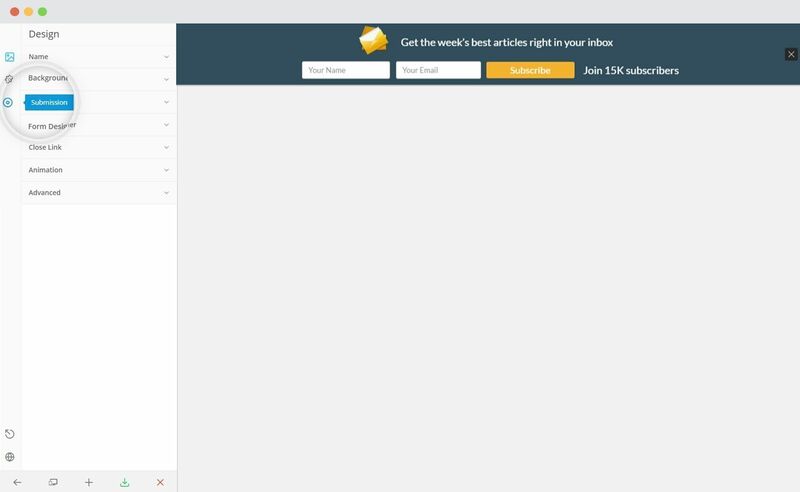 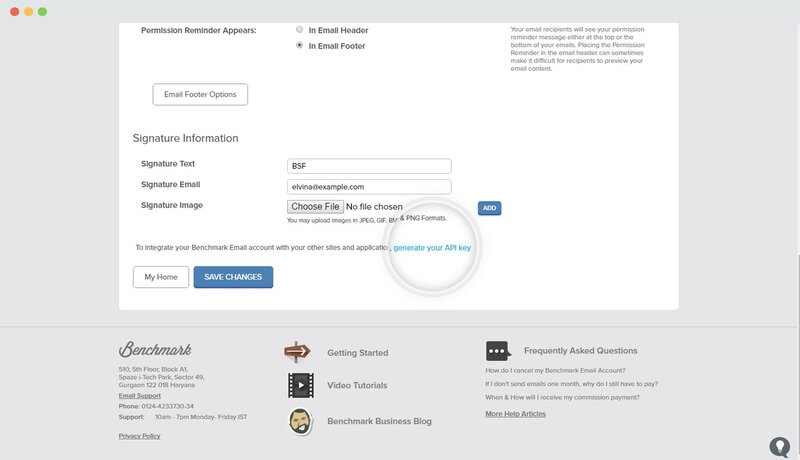 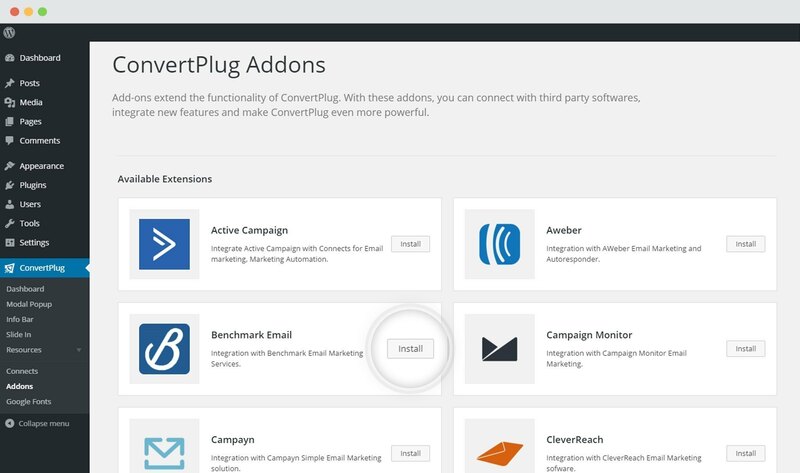 With a few easy steps, you can easily integrate ConvertPlus with Benchmark Email. 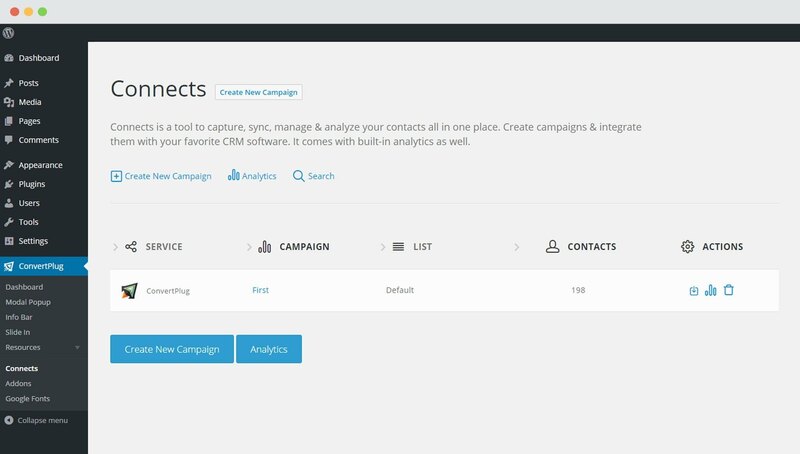 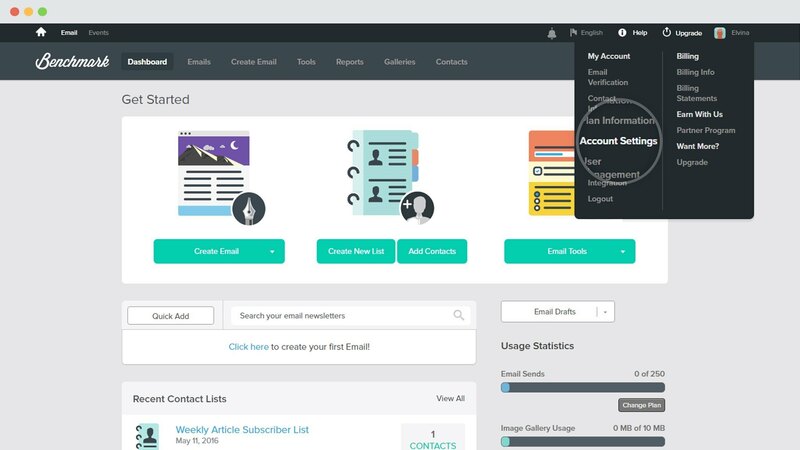 Capture leads with ConvertPlus and manage them with Benchmark Email. 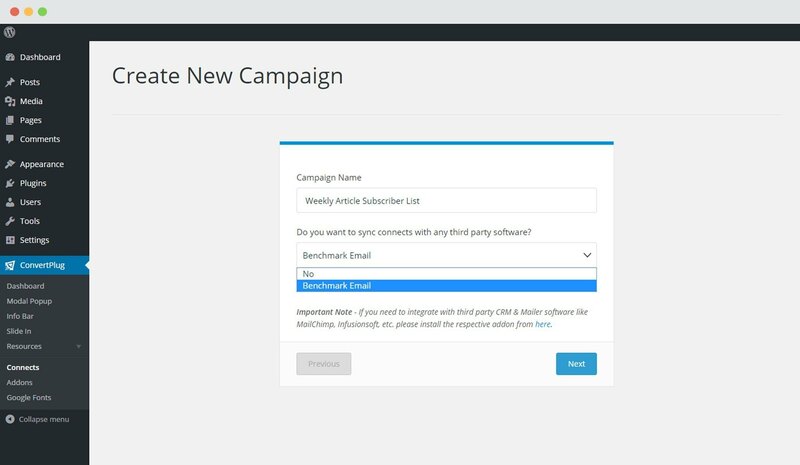 In order to integrate ConvertPlus with Benchmark Email, you can follow the steps mentioned below. 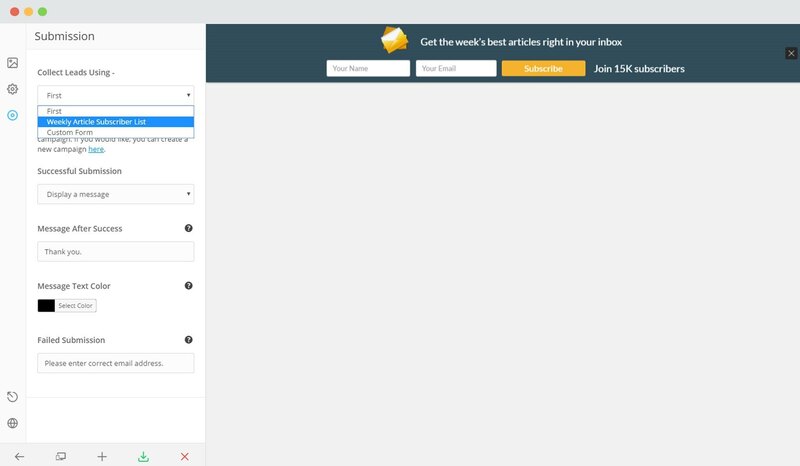 Select Benchmark Email from the dropdown below. 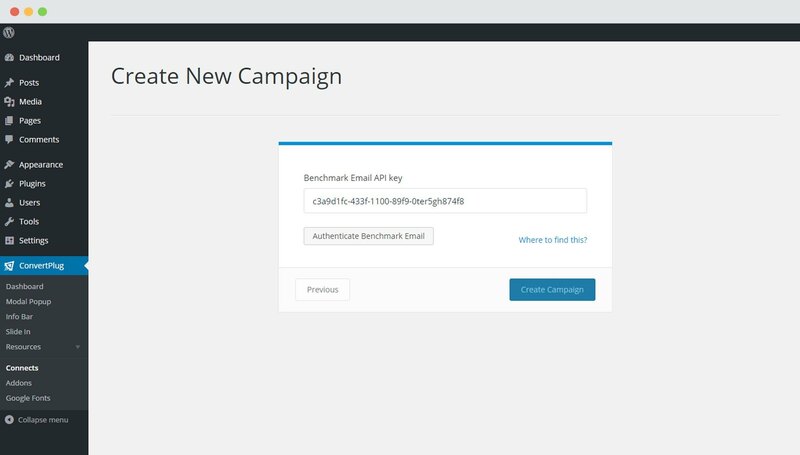 For the integration with Benchmark Email, you need the Benchmark Email API Key. 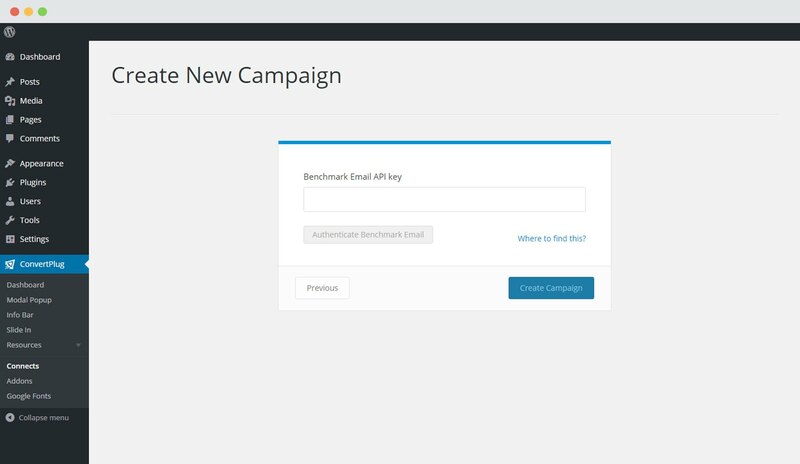 How to find the Benchmark Email API Key?